With hundreds of designs and styles for to choose from online and instores, a little girl’s wardrobe can be full of many beautiful items that your child would look stunning in. 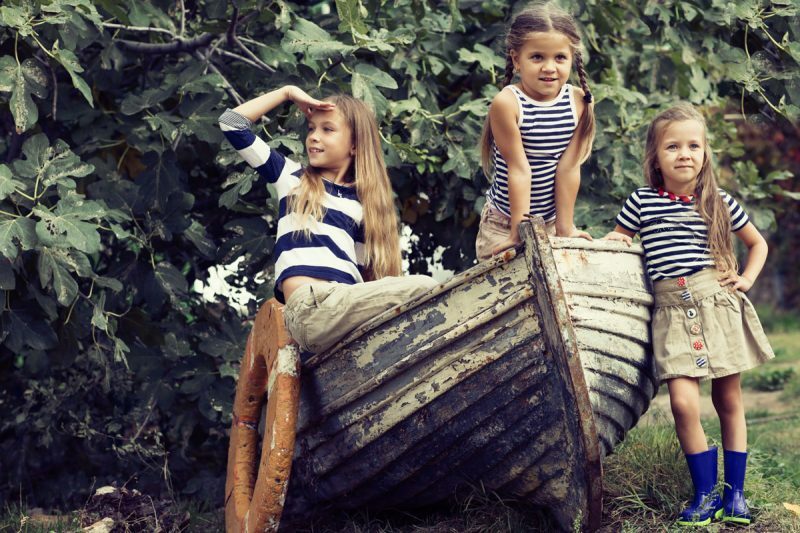 At Daisies and Conkers we have beautiful collection of children’s clothes, many of which are Spanish by design. Some have pretty ditsy floral patterns and others have to bold sunflower prints, we have a variety of prints for you to explore to find out what style suits your little girl best. We have something for everyone and are confident that whatever personality you little girl has we have an outfit to match it. 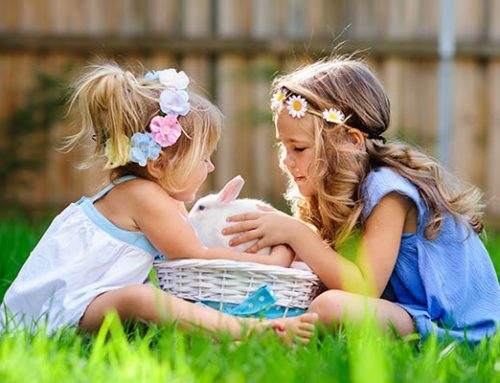 At Daises and Conkers we cater for all styles, inspiring parents on how to dress your little girl while also showing you how elements of your own dress sense can easily inspire your baby girls style. 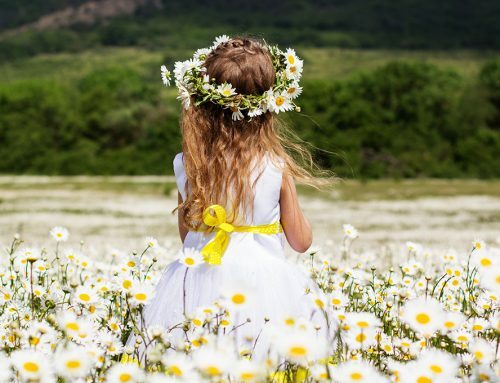 Read our top tips on how to get your little girl looking her best for every occasion. If you are struggling to think of an outfit for your baby girl, then take a step back and take ideas from your own wardrobe. Have a look at the clothes you have and imagine a similar piece shrunk down to their size. Have you heard about “Twinning” well it’s a bit of a fashion phenomenon at the moment, the concept is simply to match eachothers style as much as possible. There are not set rules and you can put your own spin on it. Your outfits can be idential, the same colour or you can work around a particular print, fabric or shape to achieved your desired “Twinning” look. Our dresses, skirts and shirts are the perfect choice for you and your little gitl to experiment with this new fashion phemomemon. Our Amelia dress is both classic and timeless in style and can be dressed up or down for smart or casual wear. 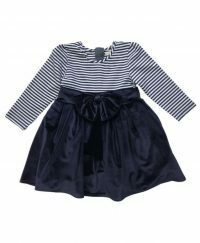 The simplicity of the striped jersey top makes it an ideal piece for everyday wear with a denim jacket and trainers, however the navy velvet skirt lined with net for extra fullness also makes this a pretty party dress. Mum could play up to the twinning look with a matching dress or could wear a navy and white striped t-shirt, dark jeans and trainers for a more casual look. 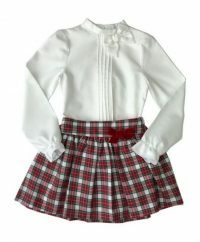 Our smart Megan outfit is beautiful, this set is made up of a white pin-tucked shirt with a red check skirt. Either dress this outfit up with a lightweight cardigan, tights and pretty shoes or dress it down with a biker jacket and chunky studded boots. Mum could wear a white shirt, denim jeans, black leather biker jacket and boots with a tartan scarft for a more grown up take on the twinning look. 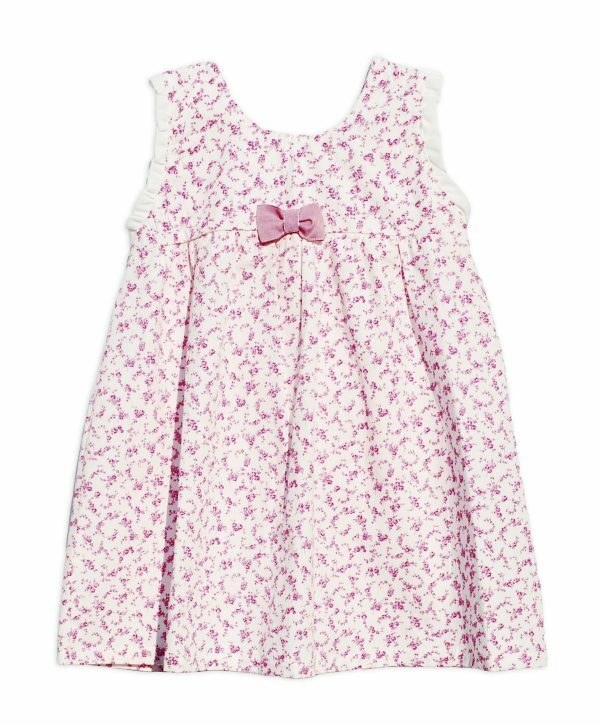 Our wool mix Sophia dress is guaranteed to keep your little girl warm this winter. 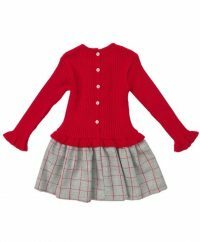 With its stretchy ribbed top, frill detailing and wook grey check skirt, it is designed to keep your little girl warm and looking pretty at any occasion. For mum a red roll neck, wool grey pencil skirt and black heels would create a truly sophisticated twinning outfit. At Daises and Conkers, we make sure our outfits are comfortable and stylish. 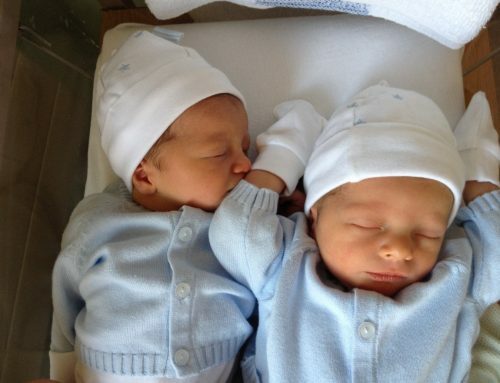 All of our babies clothing is designed in soft and stretchy material because babies especially need clothing that lets their legs and arms move freely and without any restrictions. Our Joanie sleepsuit is one of our bestsellers and is ideal for babies aged up to 6 months. This piece is one not to be missed, with diamantes embellished in the material, it is guaranteed to sparkle in the light. The soft knit Mia dress is perfect for use all year round. 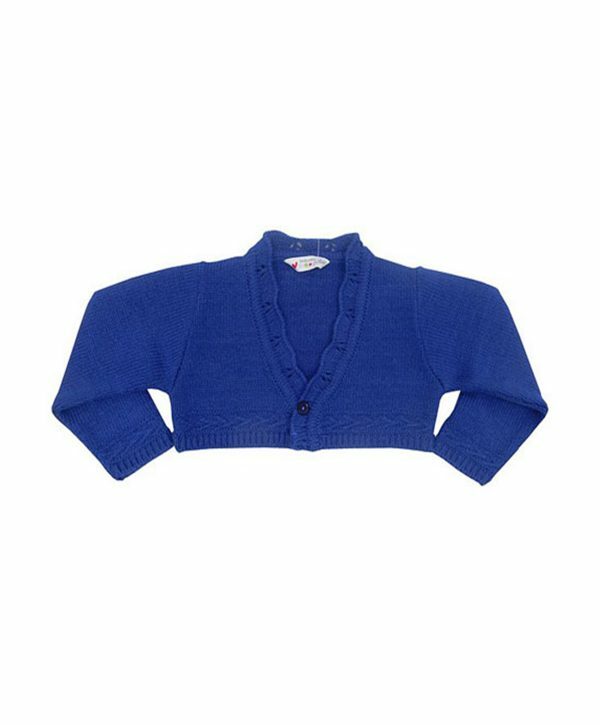 With its matching cardigan and attention to detail, this piece is practical, cute and comfortable. At Daises and Conkers, we believe that gone are the days of sticking to traditional gender constraints. The gender blending movement has become more popular than ever with more and more large companies taking a step towards unisex fashion. We believe that gender blending is not just a movement but a way forward. While many girls sections tend to include pink, glitter and frills, it may not be every little girl or parents cup of tea. Instead, why not broaden your horizons and explore some of our fresh new options to see what the boy section has to offer. With neutral, stylish options, these could be a great addition to your little girls wardrobe too! 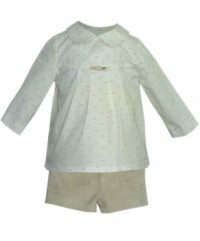 The Jessie outfit with its classic white and beige tones is a great option for your little girls. Complete the look with a cute overcoat or jacket, pretty long socks and patent shoes so your little girl will look smart for any special event. The Luca outfit in an adorable item. 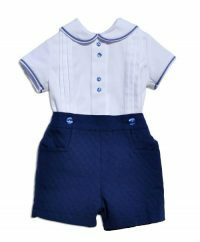 With its peter pan collar and contrasting blue piping, this piece would look sunning on a little girl with a cutle little hat or oversized hair bow, a pretty cardigan, long socks and patenet shoes. These pieces are perfect items to experiment with Daddy outfit twinning. Why not finish off your little girl’s outfits with some of our accessories. 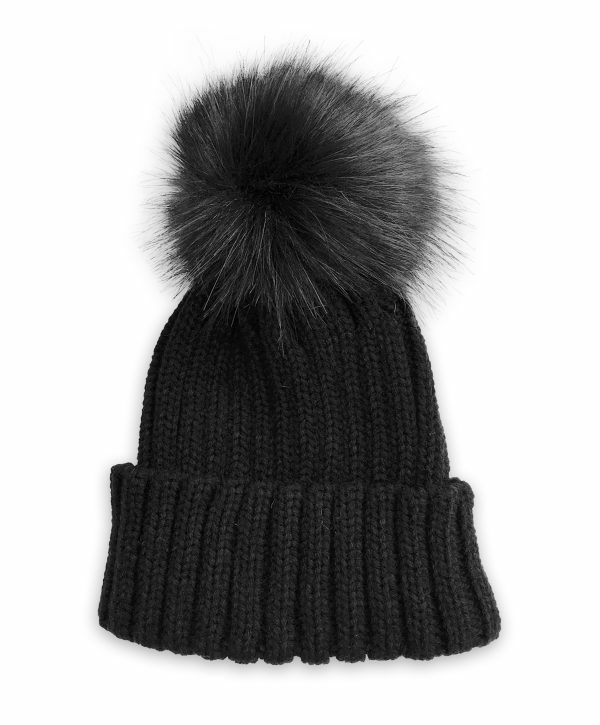 From hats to hair accessories, there are endless options which can be added to complete their outfit. There is something for every season, take a look at our options on our website to see what added extras your little girl could wear. The gorgeous Florence dress has a cute sunflower print with a matching sunflower bonnet making it the ideal piece for a summer picnic or a garden party. The Lucy tights are great for finishing an outfit while also keeping your little girl nice and warm. Match it with a black or grey dress to complete the look. 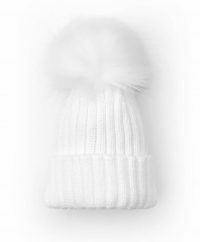 The chunky rib-knit pom pom Chelsea hat will ensure to keep your little girl looking her best in the winter months. A great piece combining comfort, fashion and warmth. 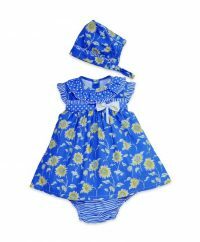 Or for the baby girls, choose the Rosie sleepsuit with a cute hat. With its pastel colours, pretty rose pattern and soft cotton material it is the best piece for everyday wear. 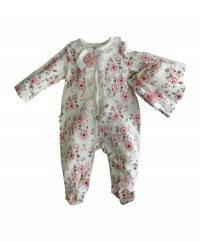 At Daises and Conkers, we offer clothing for babies, toddlers and children aged 3 months to 12 years old. We provide stylish and practical clothing that is highly affordable. Every clothing item is beautifully made with practical and hard-wearing qualities. Our collection is timeless and functional, making your kids look great for all occasions. Shop now to discover for yourself.